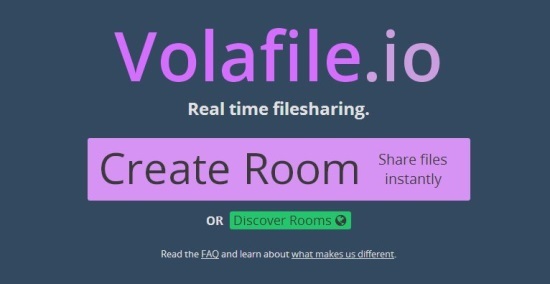 Volafile.io is a free web service that offers real time file sharing with chat support. No limit on size, type, and number of files you upload. Here is a list of 6 free must have tools after you format your PC. Checkout some best free anti-malware, pc optimizers, data backup services and more! Here is a list of 5 Chrome extensions that lets you stay focused on work. Checkout StayFocusd, Strict Workflow, Nanny for Google Chrome, and more! 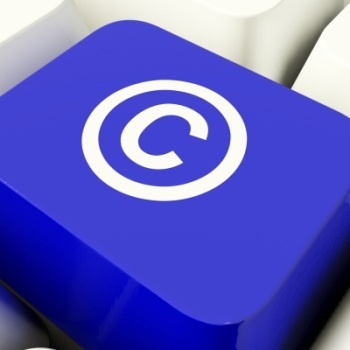 Here is a list of 5 websites that offer royalty free images. Checkout Wikimedia.org, Pixabay.com, FreeDigitalPhotos.net, Flickr.com, and DeviantArt.com. Here is a list of 5 Free YouTube Playlist Makers. 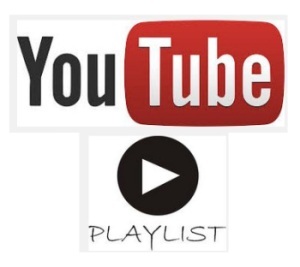 Checkout Youtube Playlist Maker, Jiggyape, Tubalr, YouTubeLister, and Streamdrag. InfoBox is a free software that lets you password protect critical information on your system. Create as many boxes as you want and lock info inside them. 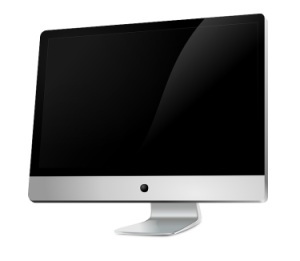 Imagesplitter.net is a web service that offers a combination of free online image resizer, image converter, image splitter, and cropper. Check it out here! Here is a list of 3 free software to lock computer with Facial Recognition. Checkout BananaScreen, Rohos Face Logon, and KeyLemon. Yet Another Cleaner (YAC) is a free PC Cleaner for Windows that comes with real-time browser tracking and hijack protection. Check it out here! 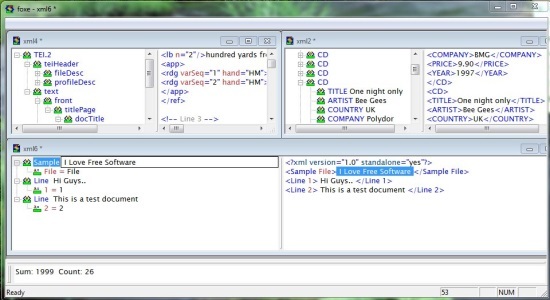 Firstobject’s Free XML Editor (Foxe) is a powerful WYSIWYG XML Editor that lets you create, edit, and format XML, HTML files. Check it out here! 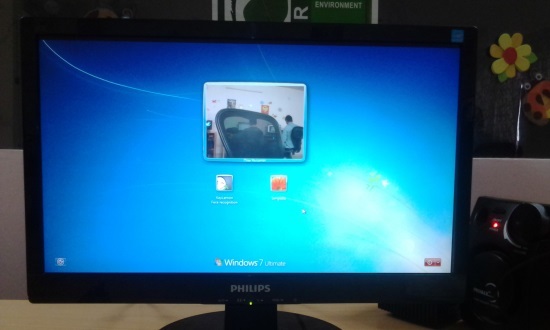 BananaScreen is a free software that lets you lock screen with facial recognition, so that nobody would peep into your screen when you are away. Check here! 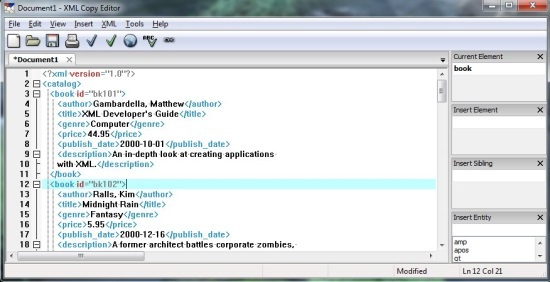 XML Copy Editor is a free XML Editor for Windows that lets you easily create or edit XML documents. It offers style checking and schema validation. 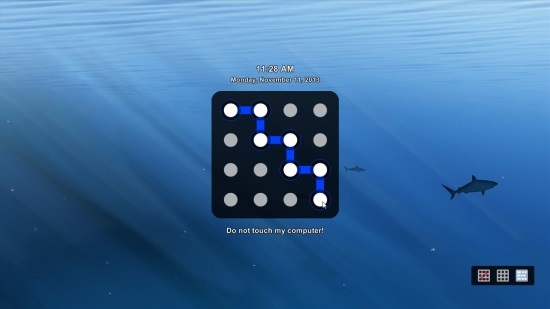 Here is a list of 3 free pattern lock software for Windows 7. Lock your PC using stylish pattern locks. Checkout Eusing Maze Lock, ModernLogin, and Picword. Here is a list of 5 free Steganography tools to hide data in Photos. Check out OpenStego, Steganography, Our Secret, Image Steganography, and Shusssh!